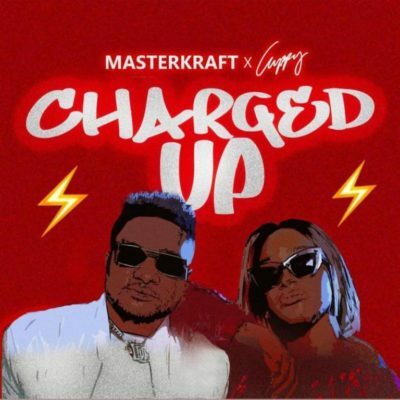 Since the release of Masterkraft’s new single; “Charged Up” featuring DJ Cuppy, a lot of online chaos has been created. A number of fans have expressed their rage at the release of the song saying it is nothing more or less than an awful sound. Some are even of the opinion that it is the most embarrassing song ever released in the history of Nigerian music. Not diverting from the topic, an Instagram user took to his account to question Masterkraft on why he would produce such a song and as well as threaten the music producer, telling him not to enter his studio tomorrow that Karma awaits him. But in spite of the threat, Masterkraft could only ask the guy why he is getting involved in another man’s business and also shades him indirectly. Well, we do not know what the IG user means by karma is awaiting Masterkraft in his studio tomorrow. We just hope all continues to be well.